We provide a range of services such as Music Videos, Mixing, Mastering, Graphic Design, Web Development And Much More. 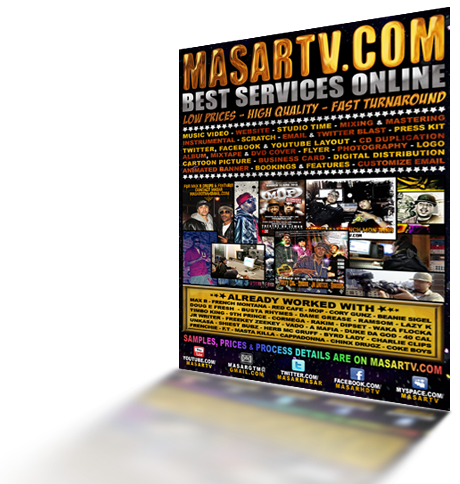 Director Masar has videos featured on MTV, BET, FUSE & World Star Hip Hop just to name a few. 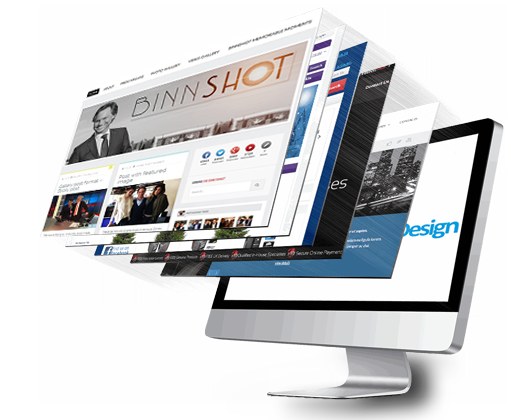 We specialize in creating unique responsive websites that help you stand out from the crowd. Music Video, Graphic Design & More! 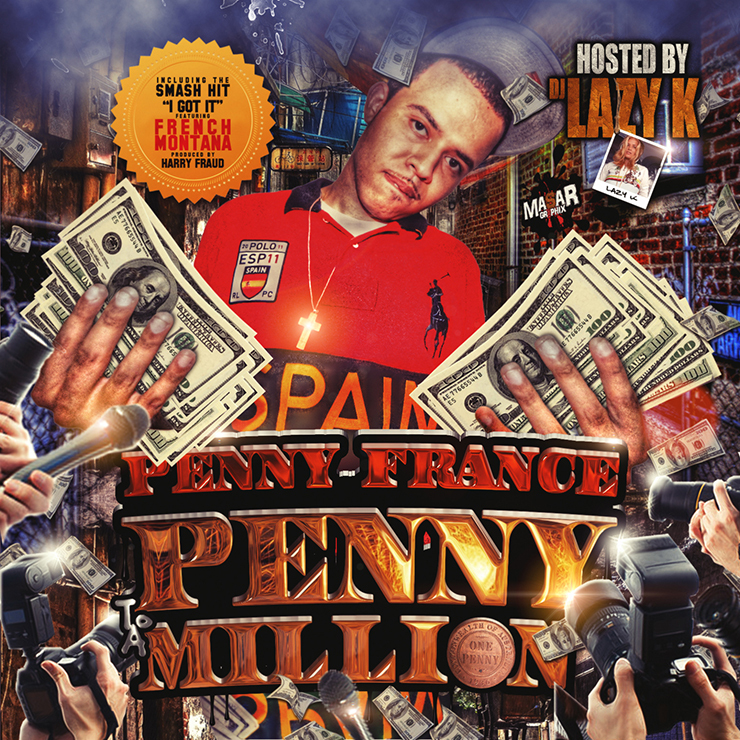 Get Your Music Video, Graphic Design & Website Done Professionally. 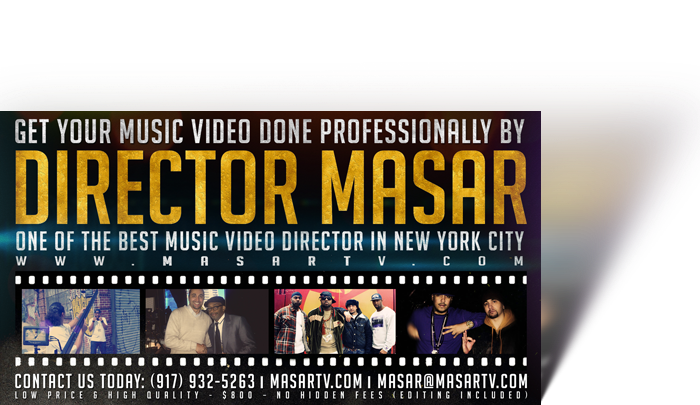 Masar is a Music Video Director who has videos featured on MTV, BET, FUSE, and World Star Hip Hop just to name a few. 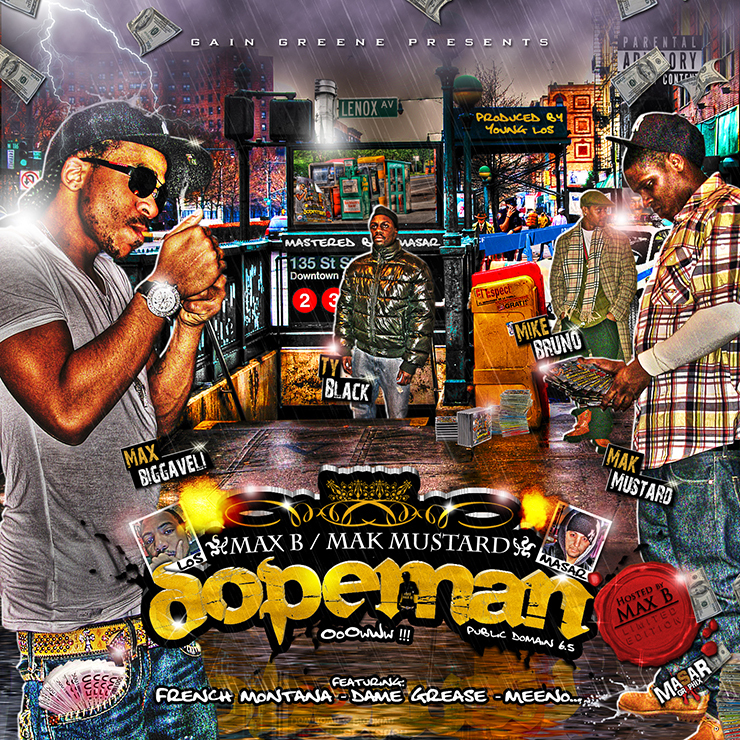 We Design Cd Covers, Press Kits, Websites, Logos, Business Cards, Flyers, Brochures, and Social Media pages. Masar Productions has a solid web development background and will get your website up and running quickly. 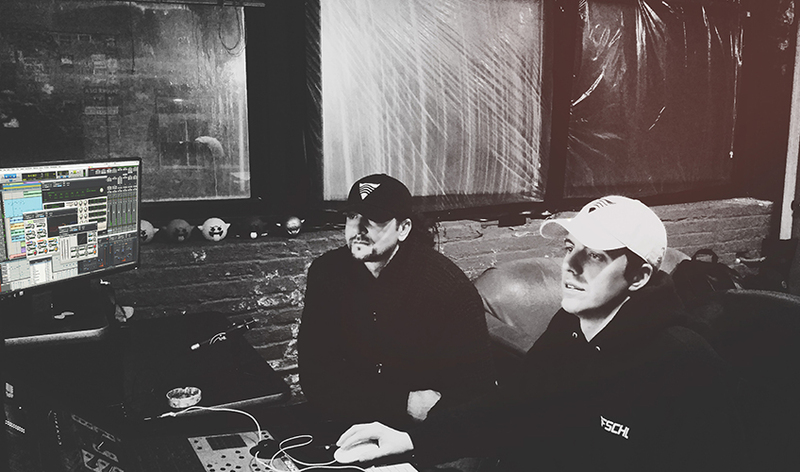 Get your music recorded, mixed and mastered by our professional music engineers in New York City. Green screen rental space for Photography and Videography in New York City. 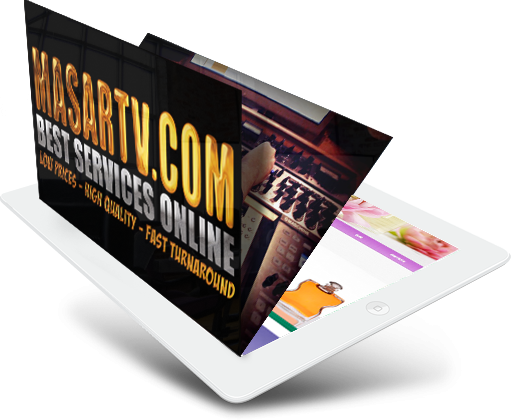 Masar tv can act as your personal booking agency to book shows, models or verses from your favorite artists. Masar Productions offers a variety of professional photography services for many types of occasions. 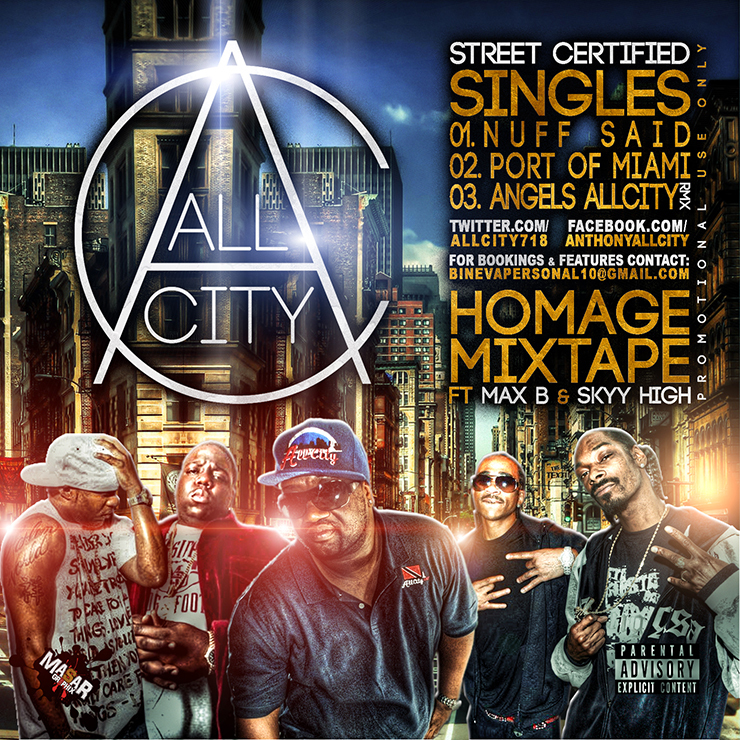 We make CD copies from your master disc with professional quality printing and packaging. Quick delivery guaranteed! Luxury car rental in NYC. When booking a music video with us make a bold statement with an exotic car. A small, passionate, and powerful team. Masar productions is your one stop shop for all your professional needs. We're a New York company who offer a wide range of services such as music videos, mixing, mastering, graphic design, web development and much more. For a complete All-in-One solution, take a look at our services and contact us today for your project. "Don't just take our word for it. Listen to what our previous customers has to say." 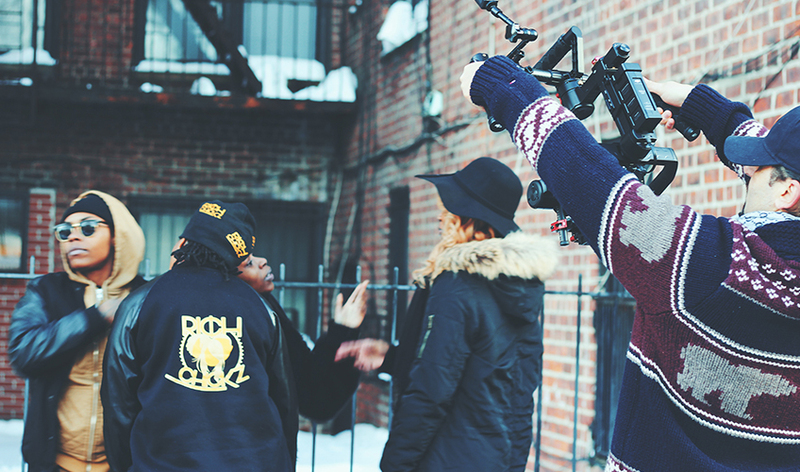 Masar Productions worked with some of the best Rappers in New York City. 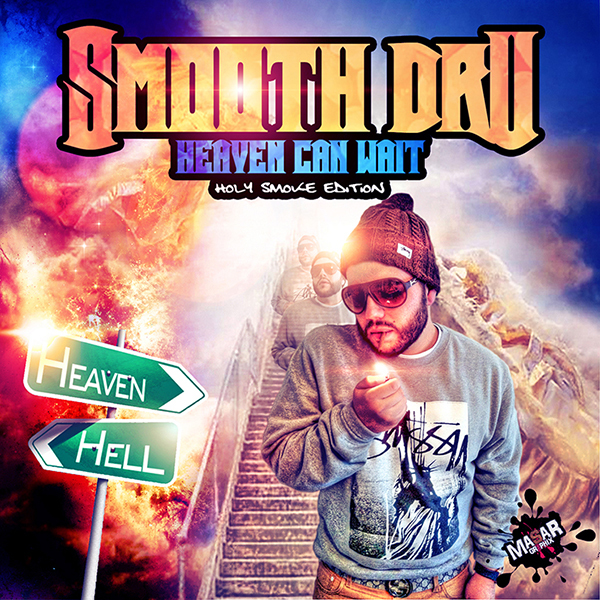 Smooth Dru "Heaven Can Wait"
We offer high-quality press kit designs for bands, musicians, entertainers, and companies. Press kits are important tools for any artist trying to make a first impression within the music industry. Remember, you are not the only artist out there looking for shows or get signed. The more professional your presentation the better chance you have to impress. "The rise of a young entrepreneur"
Masar has shot music videos for artists such as Max B, French Montana, and Wu Tang Clan just to name a few. 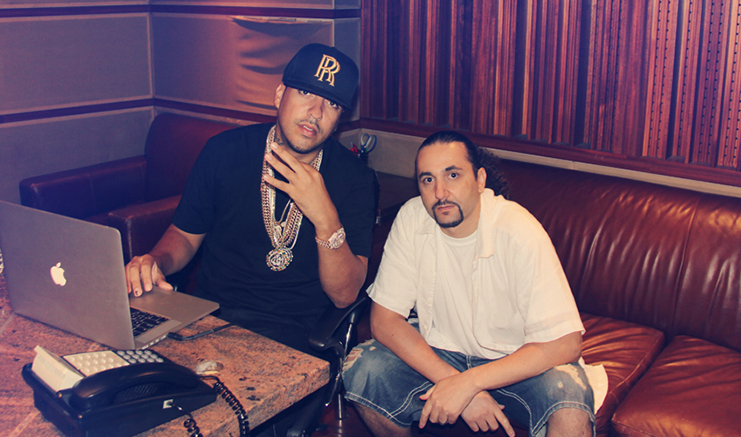 Masar in the studio with French Montana's producer Harry Fraud for his upcoming project. Masar at the Puff Daddy's studio with French Montana, Chinx Drugz and Harve Pierre. This is the first collaboration between Miss Money, a talented femal Rapper from Pittsburgh and Masar Tv.